A crazy day to say the least. 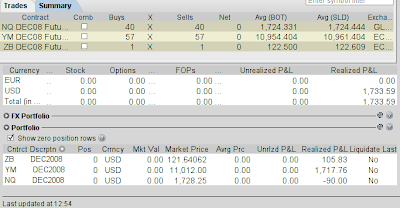 I'm kicking myself for covering my ZB short and selling my YM long so soon. There will always be another day. 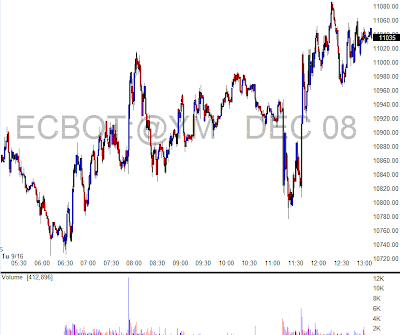 I really feel like shorting ZB on every bounce up, as I believe US Treasury yields will go up from here.